What Causes High Morning Glucose Levels? Discover why it is important to check morning glucose levels. If you check your glucose levels after waking up in the morning, you may discover that you have high morning glucose levels. If this occurs randomly it may not cause a problem, but if it seems to be a regular occurrence, there may be cause for concern. If high morning blood sugar occurs 3 or more times a week, it may indicate that your blood sugar is not being well-managed. Click here to learn the warning signs of high blood sugar. 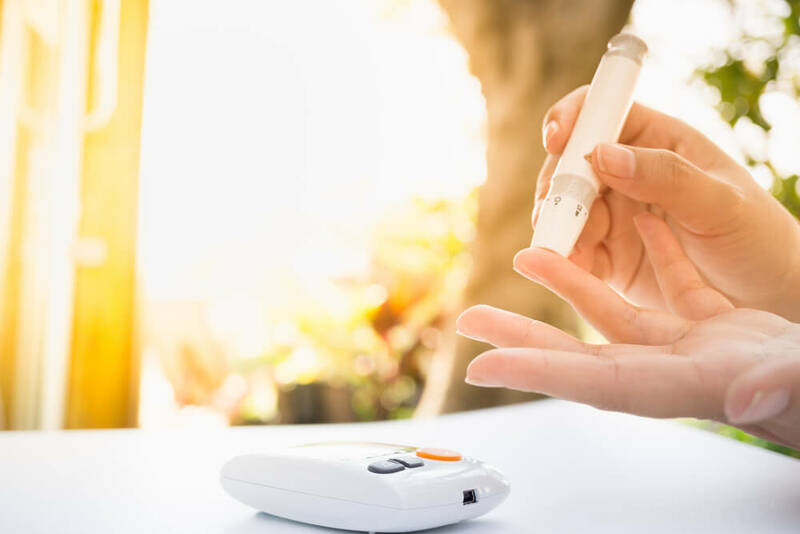 Waning Insulin – This condition means that as your insulin level wanes during sleep, it can reach a very low level that causes your blood sugar to rise. The most common occurrence of this happening is when your insulin pump settings are not providing enough insulin during the night. Another reason could be that your long-acting insulin dose is too low to hold you over until the morning. You should also take into consideration the insulin duration of your drug, so that you don’t take your insulin too early before you go to sleep. Plan to take your insulin at a time that gives the drug ample time to work before you awake in the morning. Cheaper insulin drugs have a shorter duration time and can cause high morning glucose levels, so instead of taking the drug at dinnertime, plan to take it at bedtime so that it can work through the night. The Dawn Phenomenon – This process occurs during the waking hours when the body prepares for wakefulness. Hormones, including cortisol and growth hormones, alert the liver to increase the production of glucose to provide energy for the waking body. As this occurs, beta cells in the pancreas begin to release insulin to spark your blood glucose levels. Diabetics may not produce enough insulin, or are insulin resistant, and cannot handle the increase in blood sugar levels. This phenomenon can result in high morning blood sugar, and can occur with either type 1 or 2 diabetes. The Somogyi Effect – This condition describes the body’s response to low blood sugar (hypoglycemia) that can occur during the night while you sleep. You can experience hypoglycemia during the night if you skip dinner, or take too much insulin after you eat your evening meal. If your blood sugar level falls too low, your body will respond by making more glucose and you can wake up with high morning glucose levels. You can learn how to lower morning blood sugar by keeping track of your blood sugar levels, and taking precautionary measures. If you are experiencing consistent high morning glucose levels check your glucose level at bedtime, during the night and when you awake in the morning. If you don’t have a continuous glucose monitor (CGM), set your alarm clock for 3 A.M. for a week or two, so that you can check your glucose level during the night. You may be able to borrow a loaner CGM from your doctor. These devices provide the most precise glucose levels over a long period of time.